Congratulations to Sasha Vartanyan of Ward Racing (Tonykart/Vortex) who took victory in the 2015 edition of the Trofeo Margutti Parma Karting Event and also to runner up Leonardo Lorandi of Babyrace The Italian Dream Team (Tonykart/Vortex). 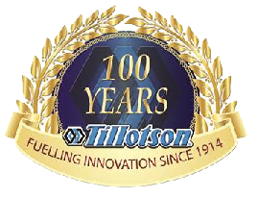 Both were racing the Tillotson HC-102A carburetor which has been so successful in this category! Well done guys!! !